Proudly serving Hockessin and surrounding communities for over 27 years, Hockessin Chiropractic Centre is dedicated to helping their clients throughout their journeys to wellness. 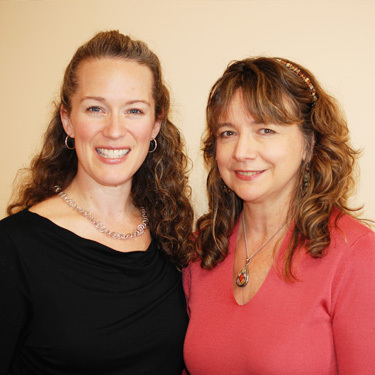 Dr. Blossic and her team have created a comfortable place for people of all ages to receive chiropractic care. From newborns to elderly adults, we are able to help everyone who walks through our doors. By focusing on each person and their individual needs, our patients receive care that is tailored specifically to them. Offering a wide variety of techniques and services, we ensure that our patients reach their health goals. In addition to chiropractic care, we also offer massage therapy, acupuncture, exercise classes, and functional medicine education. With various services available at all times, we can ensure you that we will help you find an answer that fits seamlessly into your lifestyle. Hockessin Chiropractic Centre wants nothing more than to guide people, young and old, to utmost health through proven alternative care. We are happy to provide pain relief and wellness care alike. Our practice takes your goals seriously and will do all that can be done to help you to obtain them. Our incredible staff is looking forward to getting to know you and learning just how they can help you live a healthier, happier life. With one life and one body to live it in, we want to make sure you are able to live fully! Chiropractic care, massage therapy, acupuncture, additional exercise, and functional medicine education might be what you need to regain control of your health and express utmost happiness. Let’s get you started on your best life, contact us today!